The Heart of Quadra's Parks is Saved!!! Islanders have been waiting for this fabulous news. 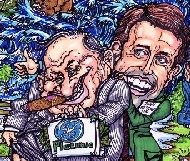 On March 10, the sale agreement between the Province and Merrill and Ring was finally signed. Octopus Islands and Small Inlet Marine Parks are now linked as one park system. Check out this short film recounting the largest investigation into missing salmon in Canadian history—the $26 million Cohen Commission—and the story of some people that aren’t going let it fade away without a fight. 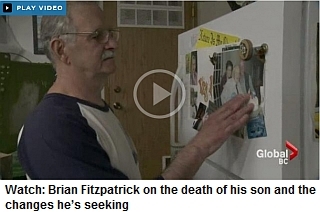 Share far and wide. Together we can stand up and get action on protecting BC wild salmon. 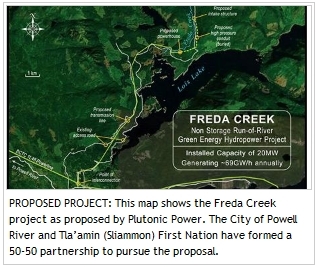 Narrows Inlet Hydro Holding Corp. has received approval from the B.C. government to construct a run-of-river hydroelectric project, but an environmental group argues these types of generation facilities should be halted. 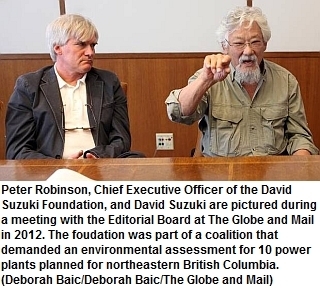 The majority of run-of-the-river power projects in B.C.’s South Coast region are not being operated in a satisfactory environmental manner, according to Freedom of Information documents provided to The Province. “We were told these things were going to be green, we were told they were going to be the next-best thing since sliced bread,” said Marvin Rosenau, who worked as a freshwater biologist in the Ministry of Environment in the 1990s and 2000s and now is a fisheries instructor at BCIT. . The bills -- House Resolution 267 and 678, respectively -- will improve conditions for domestic hydropower development by streamlining the federal regulatory process requirements for certain types of hydroelectric projects. 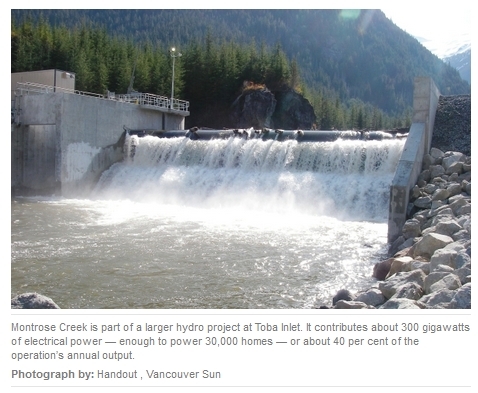 A private run-of-river power producer is “considering all options” after the Squamish-Lillooet Regional District voted against issuing temporary-use permits to allow the company’s project to proceed in the upper Lillooet River Valley. You need to log in to YouTube to view these videos. VICTORIA — As newly appointed cabinet minister for BC Hydro, Bill Bennett inherited the provincial share of an emerging challenge in Canada-U.S. relations. Private run-of-river hydro facilities are falling short of meeting both the specific monitoring requirements for their projects as well as general industry guidelines, a consultant's report commissioned by the federal fisheries department concludes. 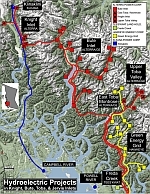 The dispute over the assessment of 10 power generation sites along a 40-kilometre stretch of the Holmes River was launched by a coalition of conservation groups. 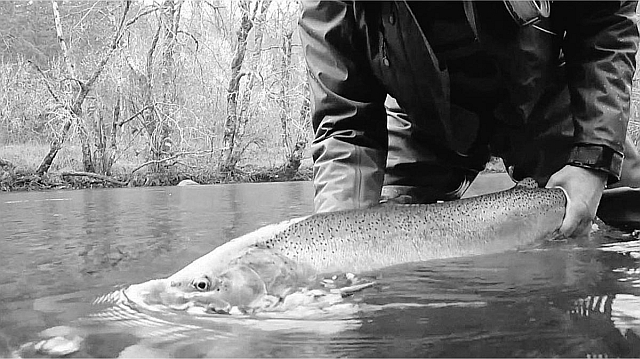 A Vancouver Island river renowned for its fish — including two endangered runs of steelhead and five species of wild salmon — is being dammed and diverted into a pipe to produce hydro power. Construction on the Kokish River, near Port McNeill, started last year, months after the provincial government allowed corporate giant Brookfield the rights to industrialize the river. A memo circulated within the Forests, Lands and Natural Resource Operations ministry says 90 per cent of projects as of September 2011 had incidents and non-compliance with environmental requirements. Wind power development could boom in British Columbia as the province scrambles to support a potential LNG export industry, according to a study. Accounting and consulting firm KPMG speculates in a review of Canada’s energy sector that B.C. will be the nation’s “new growth market” for clean energy development. One of B.C.’s largest private run-of-river power projects will continue to operate at significantly reduced capacity for months due to a major winter slide that wiped out 300 metres of piping. 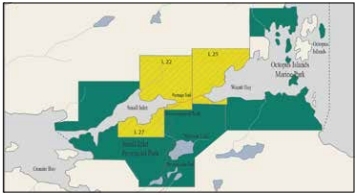 The province has offered the company 20 investigative licences for projects in the Bute Inlet area and five in the Toba Inlet area. 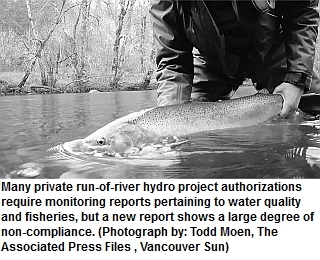 The independent run-of-river power sector is in regulatory disarray, following inconsistent rules designed to protect fish and with provincial officials hard-pressed to crack down due to lack of staff and resources, freedom-of-information documents show. 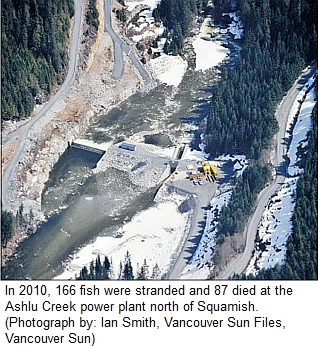 The Ministry of Forests, Lands and Natural Resource Operations states in a staff report approved by Julia Berardinucci, director of resource management in Surrey, there were 749 non-compliance incidents from a total of 16 hydro plants in southwest B.C. in 2010. VANCOUVER, BC, Canada, Dec. 13, 2012 /CNW/ - Alterra Power Corp. (TSX: AXY) announces that a large naturally-occurring rockslide near its 88 MW Montrose hydroelectric facility caused significant damage yesterday to a 200-300 metre section of the five kilometer penstock which supplies water from the water intake to the power generating plant. The intake and power plant were not affected and there were no injuries. The cost of needed repairs is currently being assessed, and the repairs may require the Montrose plant to be off line for several months. Property damage and business interruption are expected to be fully insured and it is hoped that repairs can be carried out during the winter months when water flows and power generation are minimal. The nearby 146 MW Toba hydroelectric plant was not affected and remains in operation. City of Powell River officials advanced their proposal for a run-of-river project on Freda Creek during the UBCM (Union of BC Municipalities) annual convention at the end of September. The city is proposing to move forward with the project that has the potential to generate 36 megawatts of power. It had originally been proposed by Plutonic Power Corporation, which merged with Magma Energy Corporation last year to form Alterra Power.